The virtual world open up many opportunities for children but also can bring dangers. At Shebbear we teach the children the importance of keeping themselves safe online. 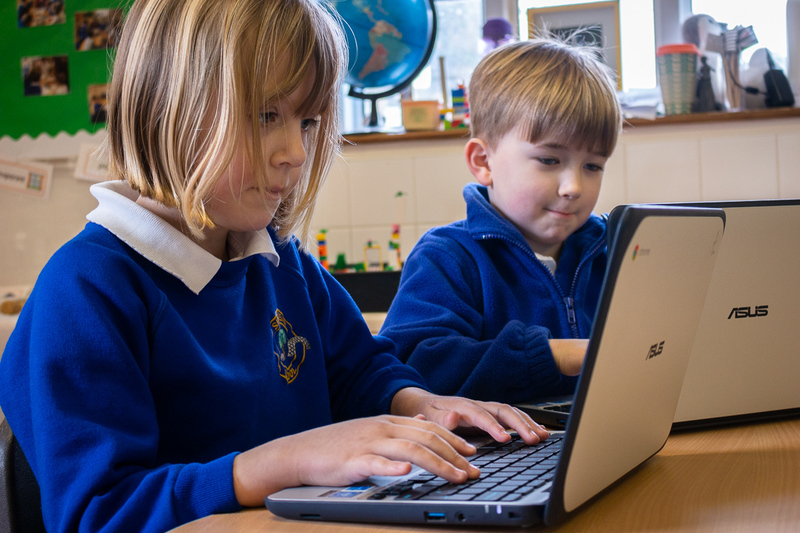 It is an integral part of computing lessons and we ensure that children are able to look out for potential dangers. Safer Internet Day is an important event in our school calendar. The online safety officer in school is Mr Alford. If children or parents/carers have any concerns regarding online safety, they should direct them towards him. The school has filters on our network which help protect the children in school. These are provided by the South West Grid for Learning (SWGFL). Children are often more vulnerable at home when such filters often don’t exist. Below are some useful links which ideas about keeping children safe when on the internet.